The quake occurred around 9.20 pm (1320 GMT) in a remote region of Sichuan province not far from the site of a massive 8.0-magnitude earthquake in 2008 that left 87,000 people dead or missing. 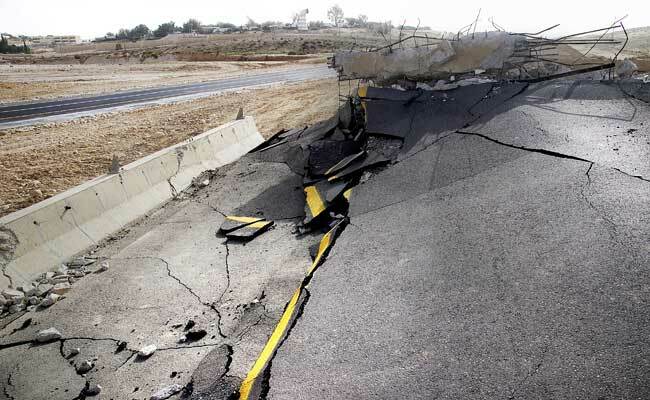 Beijing: A 6.5-magnitude earthquake rattled southwest China late Tuesday, the US Geological Survey said. There was no immediate information on any damage or casualties. The epicentre of Tuesday's quake was 284 kilometres (176 miles) north of the provincial capital Chengdu and struck at a depth of 10 kilometres, the USGS said.